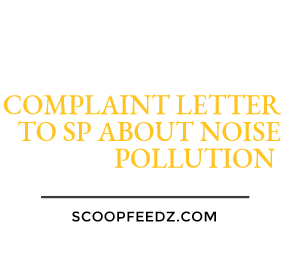 How To write a Noise Pollution Complaint Letter To Police? A letter of complaint to superintendent of police about the Noise pollution in your area or locality, here I have mention area Pragati Vihar as an example, you can use your locality where you find disturbance, and want to complaint. I regret to inform you that the indiscriminate use of the loudspeakers around the clock has made our lives very miserable. Not a single day passes; one can’t escape from the noisy atmosphere. The blaring of loudspeakers at time of religious ceremonies, birthday parties or wedding celebrations add to the noise in the area. 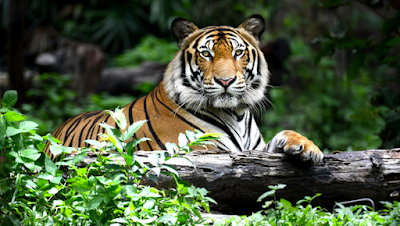 People use the loudspeakers at a high pitch which harms our ears and other sensitive part of our body. The vehicular pollution also disturbs the health and hygiene of the residents. The patients are unable to take rest. The worst suffers are the students who cannot devote their attention towards the studies. You are, therefore, requested to take remedial steps in this regard at least instructing them to have their use at a very low pitch. This will help all in providing relief to our lives.